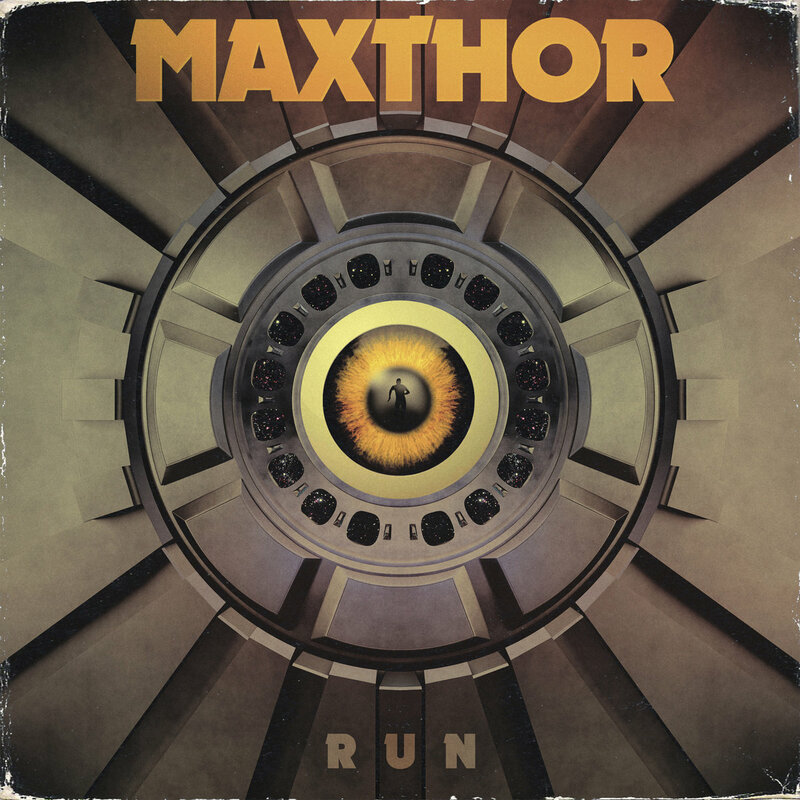 Drawing inspiration from the timeless classic dystopian novel, 1984, by the great George Orwell, Run introduces us to the upcoming full length by Spanish synthwave master, Maxthor. Following the excellent Another World LP from 2016, the new song marks the artist's anticipated return, and showcases that not a lot has changed during his three-year absence. Retro pop aesthetics heavily evocative of the bleaker side of the eighties, outrun and post apocalyptic themes, and the lustrous sharpness of an imaginative production and clever arrangement, all come together in a seamless, impeccable blend which once again approaches its roots and biases with utter respect. 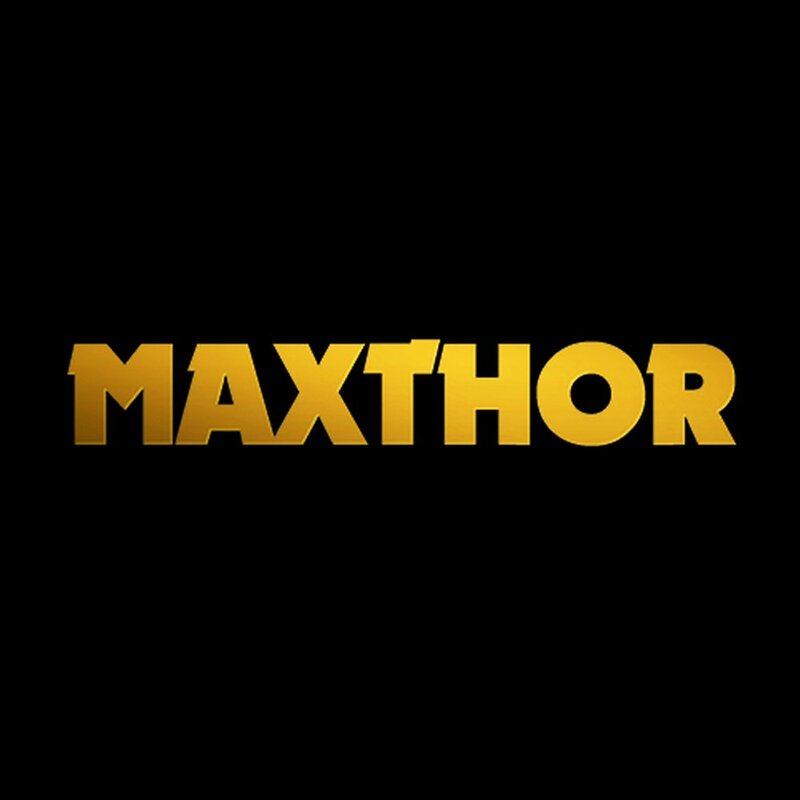 Maxthor's maudlin vocal delivery complements the music's wealth, and in its turn elevates the song's dark nature. Altogether, served as something fathomable and easy on the ear, Run ultimately succumbs to its own ominous spirit, and represents another piece of sharp musicianship by the rising artist, paradigmatic for the synthwave genre.